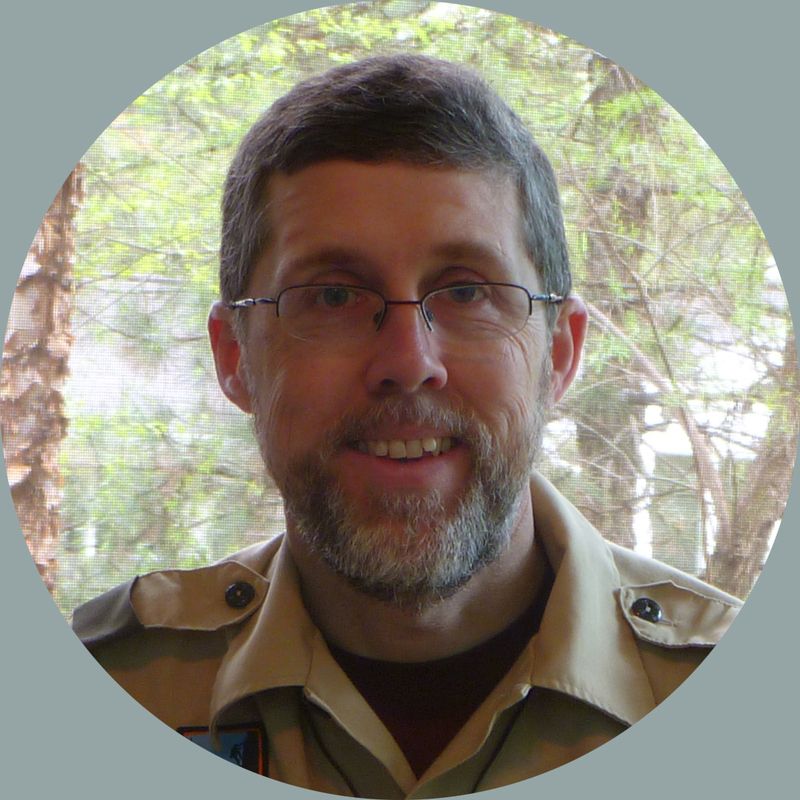 In the lead-up to the recent addition of girls to what is now Scouts BSA, I often wondered about what unexpected outcomes the change might bring. Among those I saw early on were a grassroots groundswell of volunteer interest in starting new units (for boys and girls alike), tons of positive media exposure, and (it appears) big improvements in uniforming options for females. That second story reminds me of an important truth we adult leaders often fail to grasp–perhaps especially if we’re decades removed from our time as Scouts. 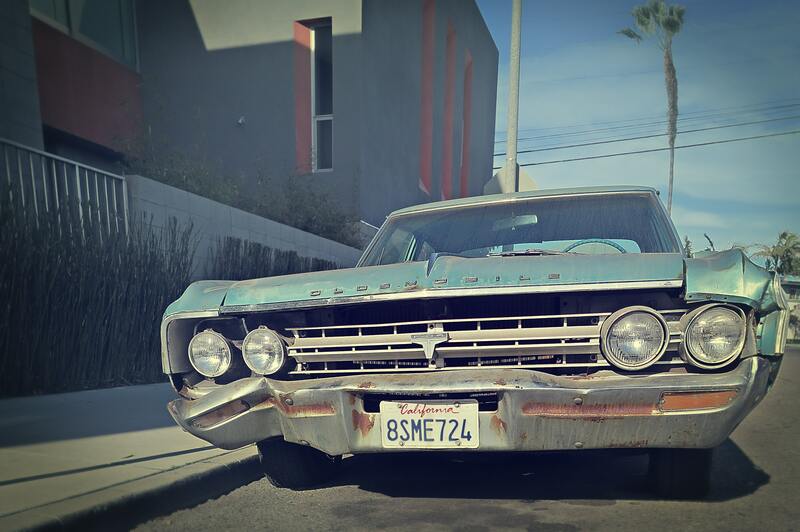 To paraphrase an old Oldsmobile slogan, this is not your father’s Scouting program. Scouting today is different in large and small ways from the program of past generations, and when we fail to recognize the differences we fail to serve current Scouts well. Today’s Scouting program is not better or worse than the program I enjoyed; it’s just different. That’s why we adults in Scouts BSA troops need to get out of the driver’s seat and leave the driving to our youth leaders–even if they’d rather not drive an Oldsmobile. If you’ve read The Eagle Court of Honor Book (and I hope you have! ), you know that I really emphasize planning pretty much every minute of the ceremony. I even talk about giving presenters copies of the script with their lines highlighted for easy reference. I’m not here to recant that advice. However, I do think it’s important to allow for, and even plan, some surprises for the honoree. That’s why I don’t recommend giving the honoree a script that includes (for example) the Eagle Scout charge that his mentor is going to present. But the surprises could be even bigger–and could bring new levels of meaning to the event. Imagine, for example, a Scout whose Eagle project benefited an inner-city elementary school. Wouldn’t it be cool if those kids made thank you cards for the Scout? Or if they shot a tribute video? Or if they showed up unannounced and crashed the party? Adding something like that to the court of honor would demonstrate the impact that the honoree has far more than a wordy description of his project. I thought about this idea of surprises when I was watching Super Bowl LIII. The game was certainly no surprising–it was really more of a snooze-fest–but one of the commercials hinted at the possibilities. 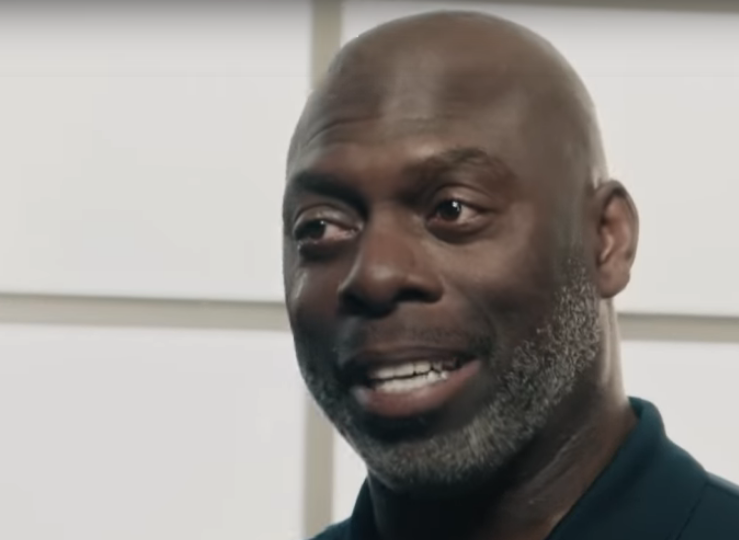 If you haven’t seen it, the commercial featured Anthony Lynn, the coach of the Los Angeles Chargers, giving a pep talk to a group of first responders at a fire station. What he didn’t realize–spoiler alert!–was that the people he was talking to were actually some of the people who’d saved his life when he was hit by a drunk driver back in 2005. Not surprisingly, both he and some of the first responders become emotional during their brief reunion. I’m not saying you should set up something that dramatic at your next court of honor. But I do hope that example inspires you to do something unexpected to make the event more meaningful for both the honoree and the audience.